The Dan River Girls are three sisters from Winston-Salem, North Carolina. Fiona, 17, plays mandolin and cello; Ellie, 15, plays double bass; and Jessie, 12, plays classical violin and fiddle. They study voice with Martha Bassett and traditional instrumental music with Rex McGee and enjoy performing around the area. Fiona has been studying cello since she was five years old and now studies with Nancy Green in Chapel Hill, NC. She is first chair cellist in the Winston Salem Youth Symphony. 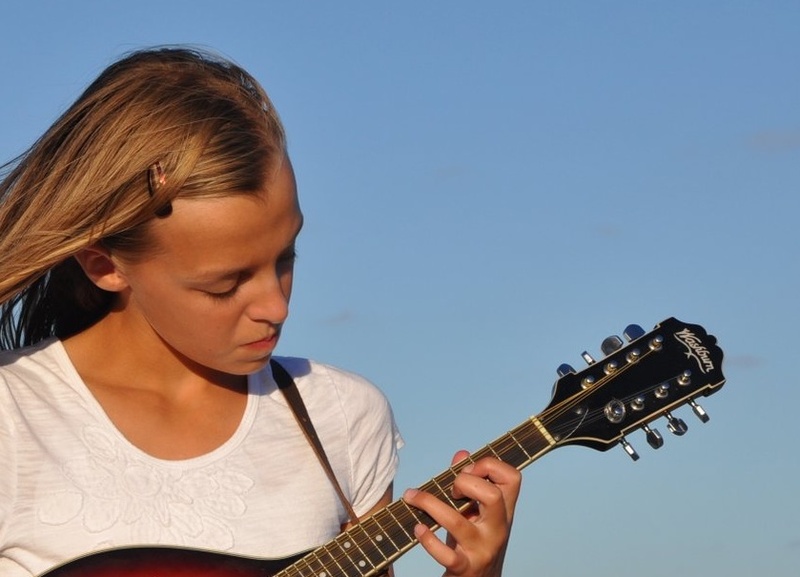 She began taking mandolin lessons in the summers for fun and has since discovered a true love for the instrument. She plays a Duff F-Style mandolin. She is now in eleventh grade at Forsyth Country Day School. Fiona also enjoys running, swimming, and hiking. Ellie studied piano for five years until she decided that the double bass was what she really wanted to play. 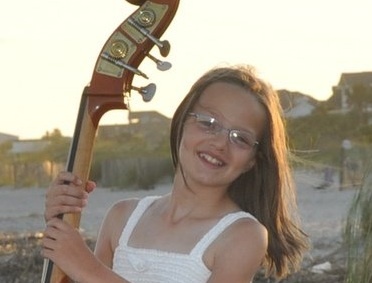 She is now in ninth grade at UNCSA, where she studies classical bass with Paul Sharpe. She also enjoys singing and acting; she has appeared as Pepper in the Twin City Stage’s production of Annie (2011); she sang in the children’s chorus in the Piedmont Opera’s production of Carmen (2012); and most recently she starred as Anninka in the Arts Based School’s production of the children’s opera Brundibar. Outside of music and school, she enjoys swimming for the Winston Salem TYDE team. 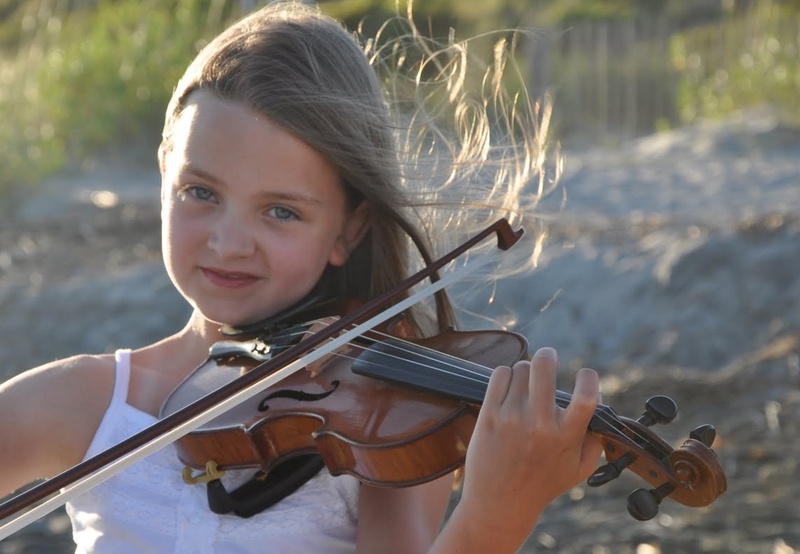 Jessie began studying violin at the age of five. She enjoys classical violin as well as bluegrass and Scottish fiddling. She won the novice category of the Scottish Fiddling Competition at the Grandfather Mountain Highland Games in 2012, and in 2013 won the junior category at the Bethabara Highland Games. She also loves to sing. She is a former member of the Winston Salem Youth Chorus, and she appeared as an orphan in the Twin City Stage production of Annie (2011) and sang in the children’s chorus in the Piedmont Opera’s production of Carmen (2012). She is in seventh grade at Forsyth Country Day School, and in addition to music she also enjoys running, swimming, and ballet.